S.E. Wisconsin Hearing Center provides educational lectures locally and hearing healthcare editorials for area newspapers and publications. Consultation with area practitioners is another area of interest. In the constantly changing world of hearing healthcare, we are also interested in helping our patients process what these changes mean for them. S.E. Wisconsin Hearing Center sponsors a music series called "Music to your ears". This concert series brings nationally known musical performances to our community. This courtesy is provided to our patients and public at UW-Parkside. The events accept donations which raise scholarship money for the music department. Our kiosk is a portable hearing screening station that we bring to our seminars. It is also available for no fee to be used in the lobbies of Medical establishments and senior living facilities. 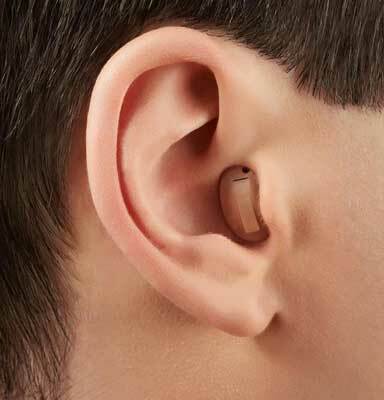 It is simple to use, gives fast results of an individual's hearing status, and is surprisingly fun to use. Call us at (262) 884-4327 for more information. Financing available to qualified credit. Click on logo below to apply! People First. People are our starting point. People first is a promise: That everything we do always begins with the people we are doing it for. We are not simply trying to help you hear more, but to live more. Every time someone invests in better hearing for him or herself, Starkey Hearing Technologies makes a donation to the Starkey Hearing Foundation, which travels the globe to fit free hearing aids on people in need and to give them the priceless gift of hearing. Why Resound? 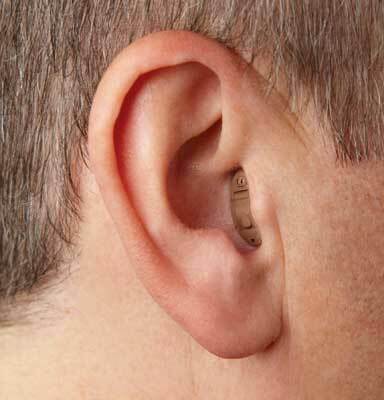 Since 1943, ReSound has improved the quality of life for people with hearing loss, their families and friends. 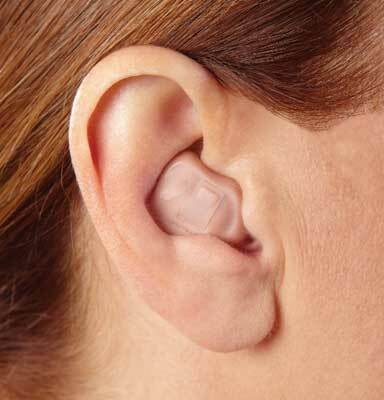 Innovative hearing solutions – People with hearing loss are at the heart of what we do. In an ever-smarter world, we think big and challenge the norm so that we can transform lives through the power of sound. A life that empowers you to hear more, do more and be more that you ever thought possible. We are the only manufacturer that can connect to all phones not just iPhones. We also have the quickest charging longest lasting rechargeable product on the market. 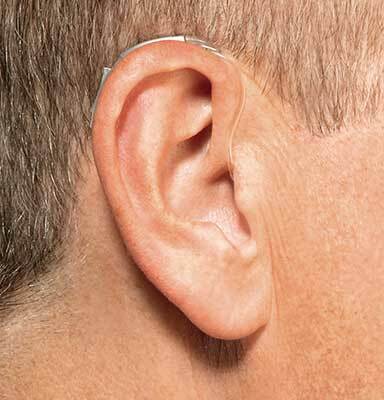 Our mission is to provide the absolute best hearing aids and customer services. We offer the most advanced, natural sound on the market. Our products let people connect and communicate easily. 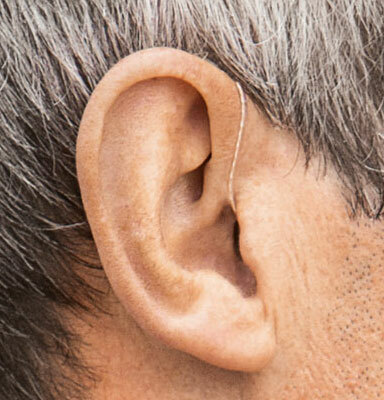 Our uncompromising approach to innovation has led to such advances as the world’s first digital in-the-ear hearing aid, as well as our own revolutionary wireless technology. S.E. Wisconsin Hearing Center Inc. guarantees 100% satisfaction. Our goal is to help improve your hearing and the quality of your life and those surrounded by you. Our recommendation of a hearing device is not only based on your hearing loss but more importantly on you lifestyle, activities and the things that you want to get out of life. Premium hearing instruments come with a 3 year warranty, one year loss / damage insurance and lifetime service. Budget level and mid-level hearing instruments come with a 2 year warranty, one year loss / damage insurance and lifetime service.